As a cybersecurity leader at Sogeti, one of the biggest challenges I often face is a scarcity of resources. Recruiting and training the right people and preparing them to perform a detailed security analysis that meets our rigorous standards can take an extended period of time. Unfortunately, cybercrime is evolving and occurring at an unprecedented rate, making this challenge even more critical than in past years. 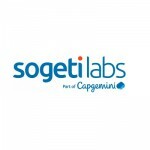 At Sogeti, we aim to ensure that our cybersecurity analysts are ready to examine and tackle the latest threats, but we no longer have the luxury of using traditional recruiting and training techniques. To help with this challenge, we consulted our business partner team at IBM. Sogeti provides end-to-end cybersecurity services including IT, industrial systems and data, and secure digital transformations. In short, we advise, we protect and we monitor. Sogeti has been an award-winning IBM Business Partner for the past 10 years and was named one of the first Platinum Business Partners in January 2017. Through our partnership, we were given the opportunity to participate in the Watson for Cyber Security beta program. We were, of course, familiar with the success stories and testimonials about how Watson is truly revolutionizing the way organizations analyze and react to data. We were thrilled at the prospect of putting Watson for Cyber Security through the trials of an actual, functioning security operations center (SOC) rather than the traditional methods of product testing using models or sample data. With the approval of one of our customers, a large insurance company, we were able to launch the beta process in October using live data, and the results were very positive. 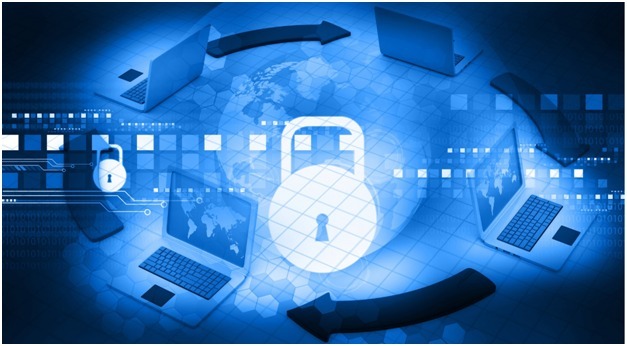 Watson for Cyber Security was able to accurately accelerate the analysis process by 50 percent. This allowed our staff to analyze significantly more information in a shorter amount of time, and enabled us to target and react to the most persistent threats immediately. Our customer was also very impressed with the increased quality and speed of the analysis. Our faster process, the customer said, enabled the organization to accelerate its workflows and focus on the most urgent threats. In this new era of digital transformation, products such as Watson and our partnership with IBM help us to move beyond traditional models and deliver high-value, innovative cybersecurity services immediately. A decade ago, ethical hackers were known as the cybersecurity rock stars. Today, data scientists are claiming that title. We are always skeptical during beta programs, but after vetting the product in a live scenario, we are very satisfied with the results. I can only see Watson for Cyber Security becoming more advanced and robust in the future, making it one of the most significant cybersecurity breakthroughs of the past 10 years.